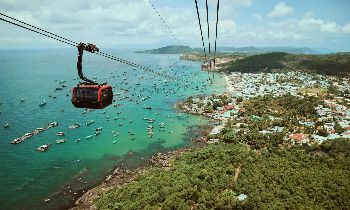 Together with Halong Bay in the north, Danang and Nha Trang in the central, Phu Quoc is one of the most beautiful sea heavens in Vietnam featuring the beautiful seascapes, comfortable accommodations for your dreaming vacation. 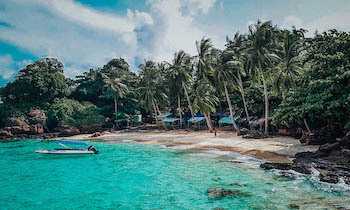 Here are top best 5-star hotels in Phu Quoc in 2018 for your consideration. Seashells Phu Quoc Hotel & Spa is located in Duong Dong town, Phu Quoc island and owns modern rooms with free WiFi connection. This hotel features an outdoor pool, restaurant, bar and free private parking on site. All spacious rooms are equipped with air conditioning, sofa, wardrobe, safe, flat-screen TV, minibar and electric kettle. A shower or a bath, a hairdryer and free toiletries are available in the private bathroom. Seashells Phu Quoc Hotel & Spa also has a spa center and a 24-hour front desk. Business facilities and banquet facilities are available for a fee. Seashells Phu Quoc Hotel and Spa is only 150 meters from Sung Hung Pagoda and 400 meters from Dinh Cau. 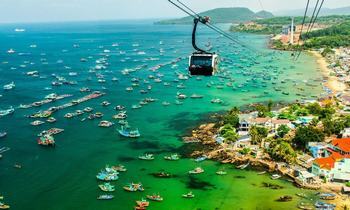 The nearest airport is Phu Quoc International Airport which is 6 km away. This property is one of the best rated locations in Phu Quoc, so that is why guests like this hotel more than other places in Phu Quoc. 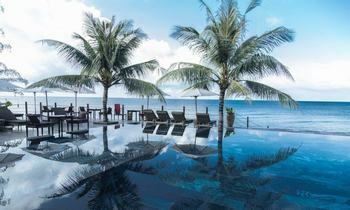 Located on Phu Quoc Island, 28 km from Sung Hung Temple, Emerald Bay Managed Phu Quoc Premier Residences by AccorHotels has a private beach area and an outdoor pool. 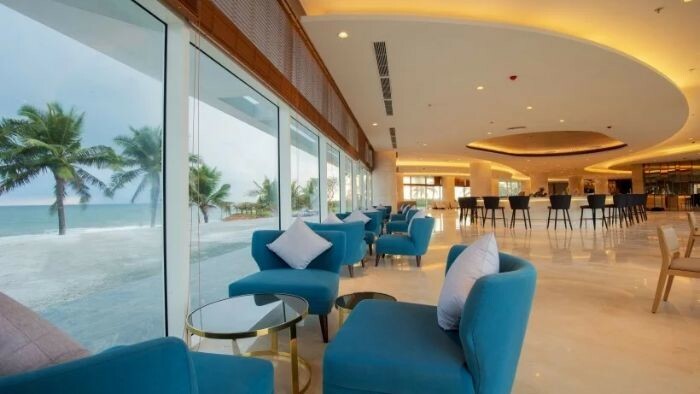 This hotel was built in 2018 and is located 47 km from Vinpearl Land Phu Quoc theme park and 13 km from Phu Quoc Prison. The hotel also has a sauna, evening entertainment and 24-hour reception. All rooms are equipped with a flat-screen satellite TV, kettle, shower, free toiletries and a work desk. Some rooms have a private bathroom and a terrace. The rooms are also equipped with a wardrobe. The hotel offers a daily continental breakfast. The on-site restaurant offers guests a variety of dining options including BBQ grill, Asian cuisine and international dishes. Premier Residences Phu Quoc has a children's playground. 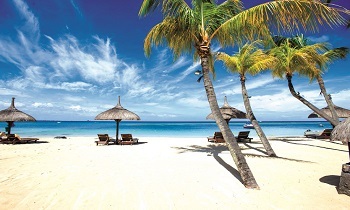 Guests can participate in many activities in the surrounding area such as snorkelling and sailing. 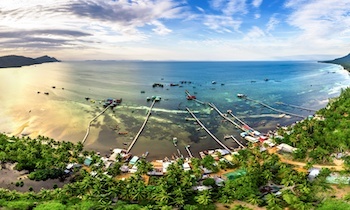 The hotel is 17 km from Phu Quoc Pearl Farm and 19 km from Tranh stream. An Thoi is a great choice for travelers who like warm weather, snorkeling and nature. 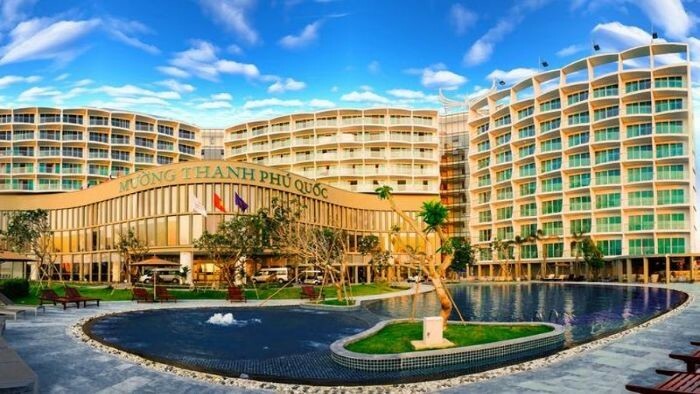 Muong Thanh Luxury Phu Quoc Hotel is located in Duong To commune, Phu Quoc island district, Kien Giang province with an outdoor pool and sun terrace. Muong Thanh Luxury hotel offers accommodation with air conditioning and free WiFi. Guests can also dine at the on-site restaurant and then enjoy a drink at the bar. Each room has a private balcony, carpeted floors, a seating area, a flat-screen satellite TV and an electric kettle and a mini bar. The private bathroom with a bath or shower is available in the hotel. The hotel offers slippers, free toiletries and a hair dryer for your comfort. Guests can take a dip in the hot tub, relax with a professional massage or a refreshing sauna at the spa center's on-site sauna. The hotel also has a gym and souvenir shop. Staff at the hotel’s 24-hour reception communicate fluently in both Vietnamese and English. Guests can ask the receptionist to assist with currency exchange and luggage storage services. Airport shuttle service can be arranged upon request. Guests can use the free bike available or play tennis at the hotel. The hotel is 3.1 km from Phu Quoc Prison, 6.2 km from Tranh stream and 8.3 km from the nearest airport of Phu Quoc International Airport. 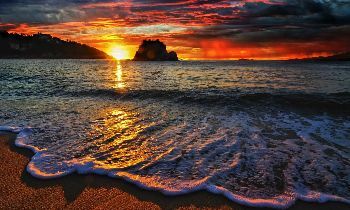 Duong To is a great choice for travelers who like snorkeling, beach walking and sunset. VinOasis Phu Quoc offers luxurious accommodation in Phu Quoc Island and has a private beach area at Ganh Dau cape. Guests can dine at the on-site restaurant and then enjoy a drink at the bar. All rooms have a private balcony with panoramic sea views, air conditioning and a seating area. Private bathrooms are provided a bathtub, hairdryer and free toiletries. The property has a garden and free Wi-Fi in public areas. The nearest airport is Phu Quoc International Airport which is 27 km from the hotel. 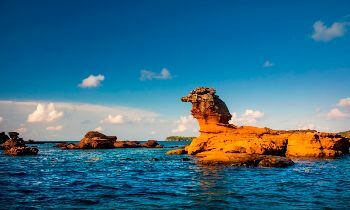 We believe that the list of 5-star hotels above will be useful for you before visiting Phu Quoc. 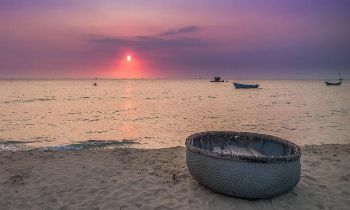 If you need more information about Phu Quoc accommodation, feel free to contact us. Thank you and see you soon in Phu Quoc!